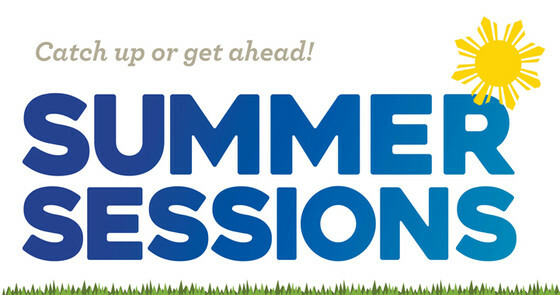 Join us this summer as we provide one-on-one personalized instruction, enhance current skills and introduce new ones in order to better prepare our students for the next school year. Open Mondays through Thursdays beginning July 8th through August 1st between the hours of 2pm and 5:30pm. Copyright © 2019 Lucy Zelman's Learning Center.